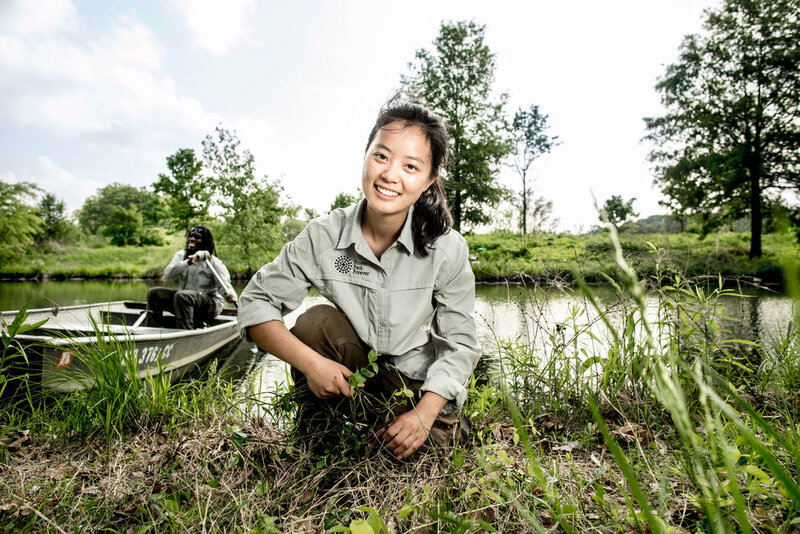 The Forest Park Forever team is packed with passionate individuals who love this special Park and bring valuable expertise across a range of areas, from horticulture and fundraising to communications, capital project management and beyond. In addition to this staff directory, you may be interested in pages for our Leadership Team, Land Management Team and Board of Directors. The Development team oversees memberships, tributes, corporate and foundation giving, capital campaigns and special events for the organization. Forest Park Forever's educational efforts reach youth and adults through a variety of meaningful programs. This team oversees the organization's financial matters and human resources. 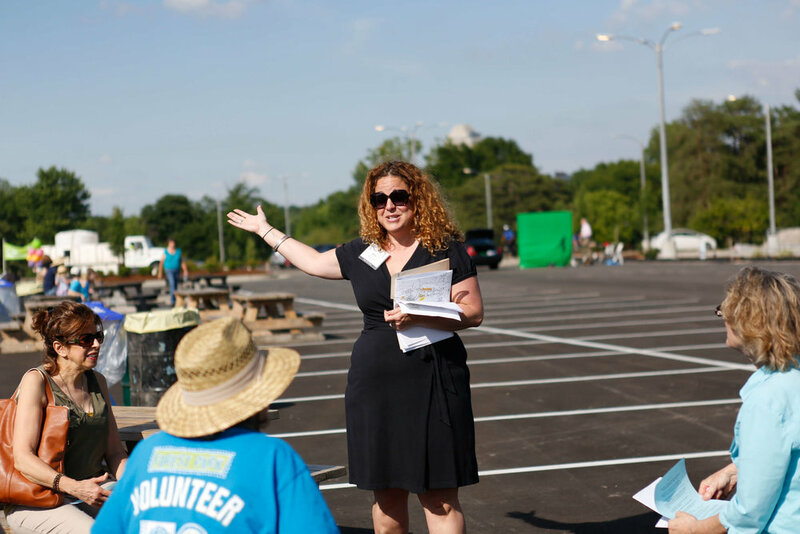 This team helps tell the Forest Park Forever story to the community at large. 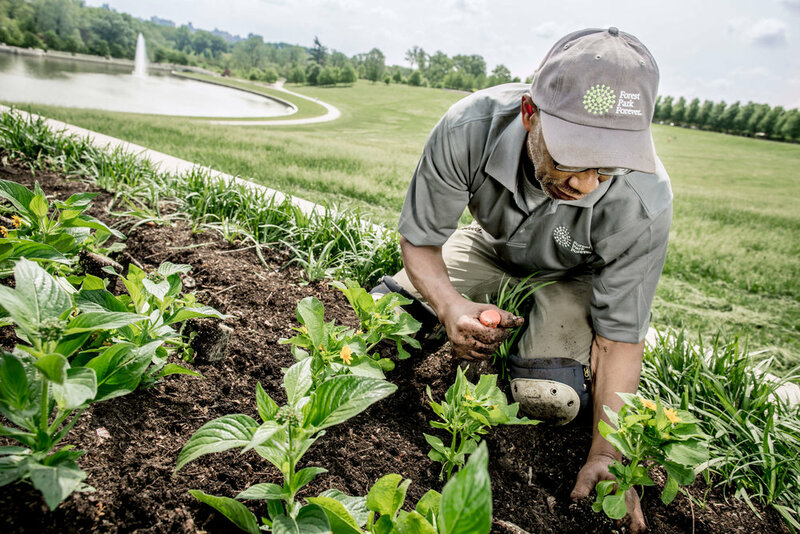 The Land Management team works closely with our partners at the City of St. Louis to take care of the grounds of Forest Park, from the wilds of the forests to Art Hill and beyond. For individual bios and a detailed map of the zones in which our team works, please click here. The Park Planning & Projects team oversees capital improvement projects and hardscape maintenance throughout the Park. To learn more about our President & Executive Director and her leadership team, click here. Interested in one of these three important areas? Contact Anne OR MICHELE below.